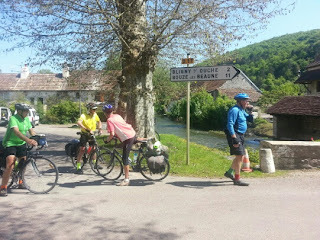 Leaving Beaune a short sharp climb over to the Ouche valley. 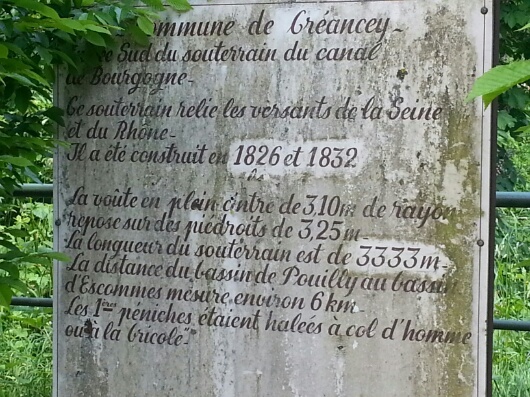 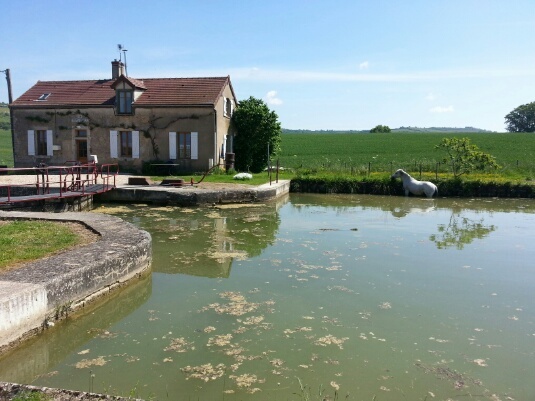 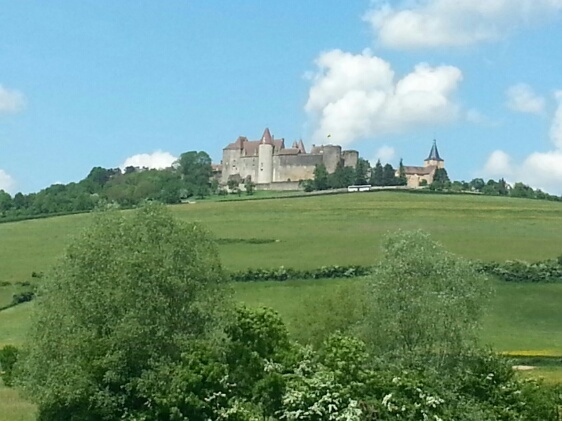 Then north along the Burgundy canal. 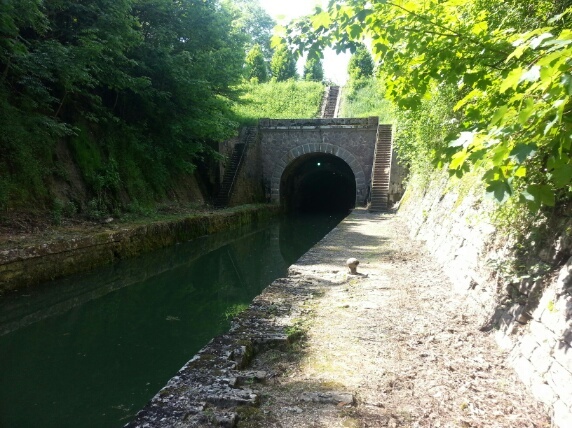 As the sign says, the tunnel is 3km long, and was built 1826 -1832.
is a bit like a tram with a pantograph. 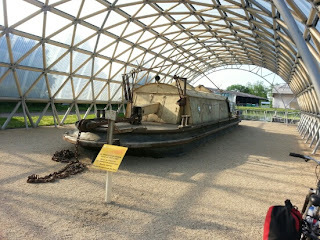 It towed barges through the tunnel. 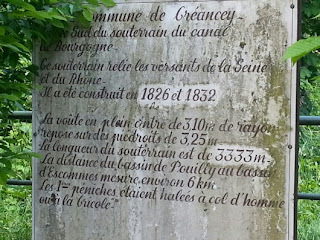 It operated 1893 - 1987. We never heard if the horse got out of the canal OK.